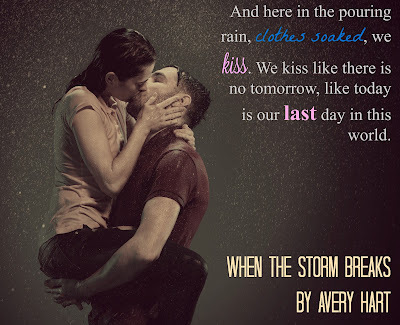 Bound By Books Book Review: When the Storm Breaks by Avery Hart is LIVE! Enter the Giveaway here! 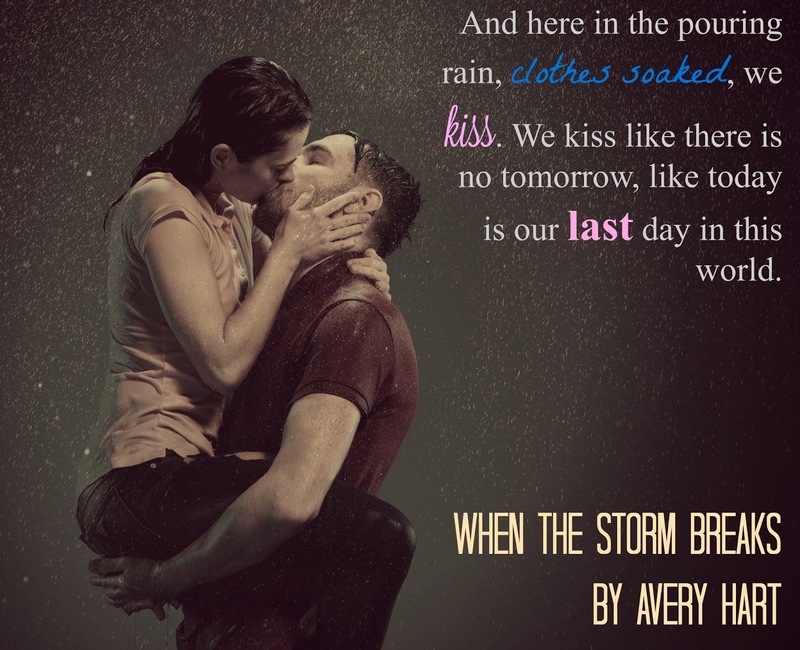 When the Storm Breaks by Avery Hart is LIVE! Enter the Giveaway here! Claire Scott is at an all-time high in her life. After landing her dream job and marrying her best friend, James, she knows that life can’t get much better. 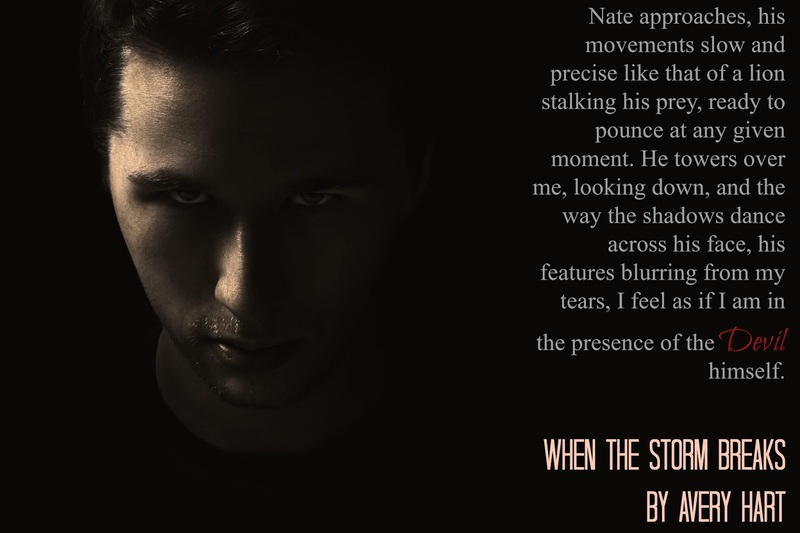 Unfortunately, what should be the happiest time of her life suddenly changes when a traumatic event tears her world apart. Mason Brady never planned to be a part of Claire’s life. In fact, he avoided her as much as possible, but fate works in the most mysterious ways. When he finds her broken and scared, he knows that he needs to do whatever he can to help her heal. As her world continues to crumble around her, no one in Claire’s life is safe. With someone on a mission to hurt her, Claire knows that her only option is to run. However, there is a problem. How can you run when you don’t know who it is you’re running from? 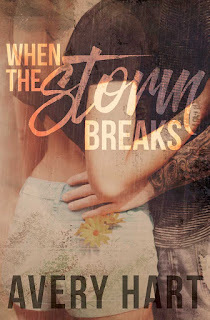 One wrong move may cost Claire the lives of those she loves most, but, when the storm breaks, who will be left to pick up the pieces? 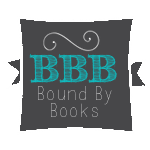 Avery Hart is an avid reader, writer and blogger. She has spent her whole life living in New York, but has travelled to many different places while growing up. Now a wife, and a mother to two energetic little boys she spends her days working, playing, reading and writing. 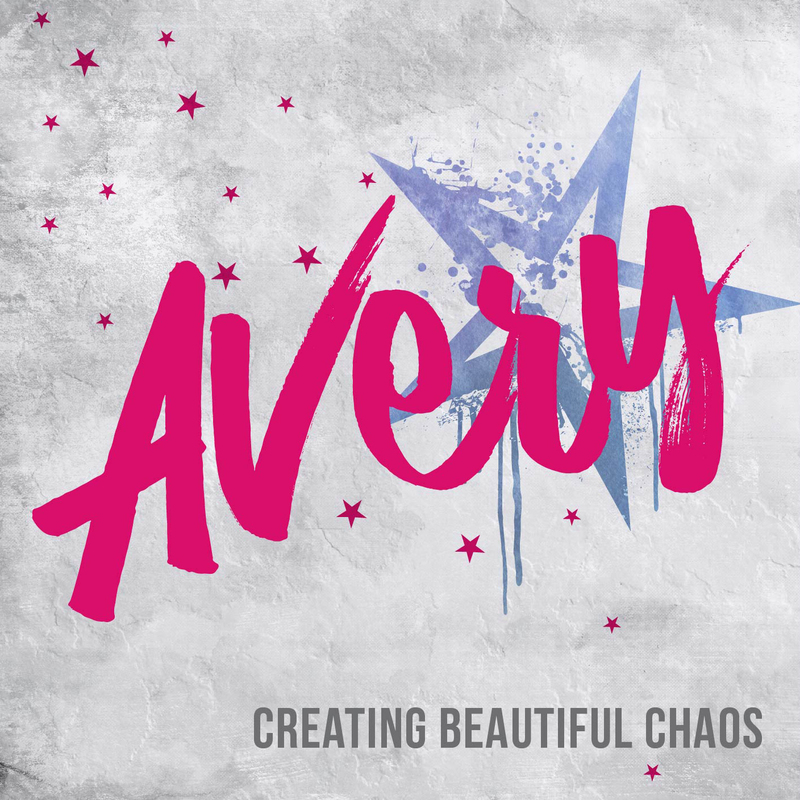 Avery has always been a lover of all types of the arts from reading and writing, to music and drawing (and everything in-between). She also loves tattoos, and cannot wait to get her next piece. 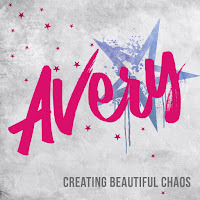 Avery would love to hear from you so feel free to send her a message!